Look at that! The Aston Vulcan most assuredly ran on slicks. 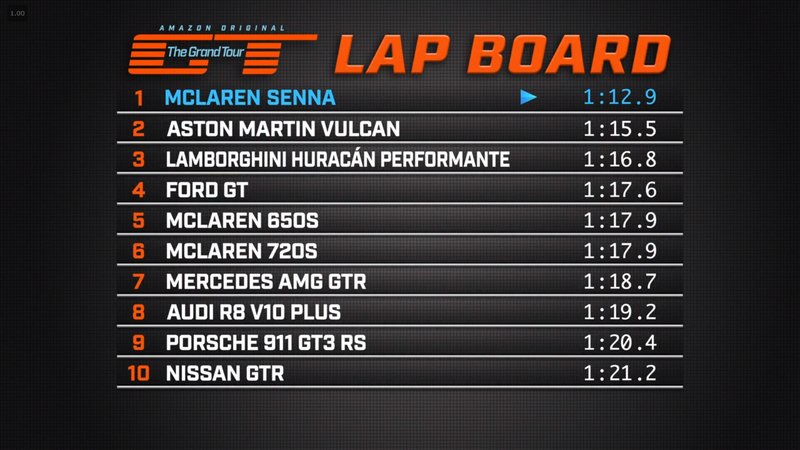 How was that Senna able to pull 3 seconds out? What more can the Senna GTR do? And what does this mean for the AMG Project ONE and Valkyrie?